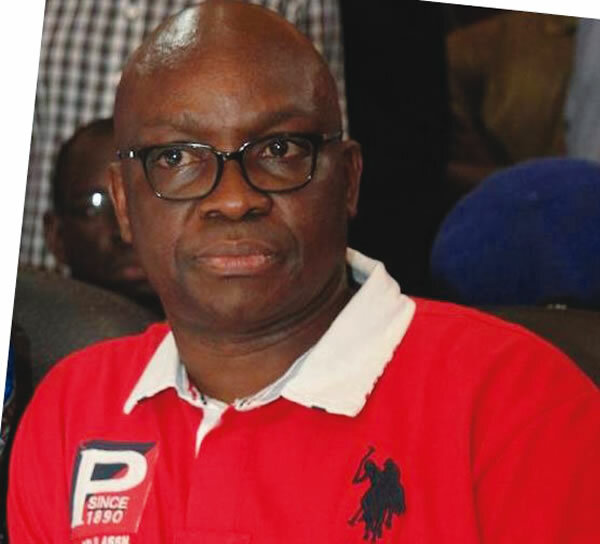 Nigerians have taken to social media to demand that, Ekiti State Governor, Ayo Fayose should be allowed to visit President Muhammadu Buhari in London. President Buhari on Monday, February 13th, spoke extensively with US President, Donald Trump on various issues with tackling Boko Haram Terrorists group the highlight of the phone call between the two leaders which further proved, President Buhari is hale and hearty. Some Nigerians Say, ONLY Gov Ayo Fayose can tell what is actually going on with President Buhari who traveled out of Nigeria on January 19th.